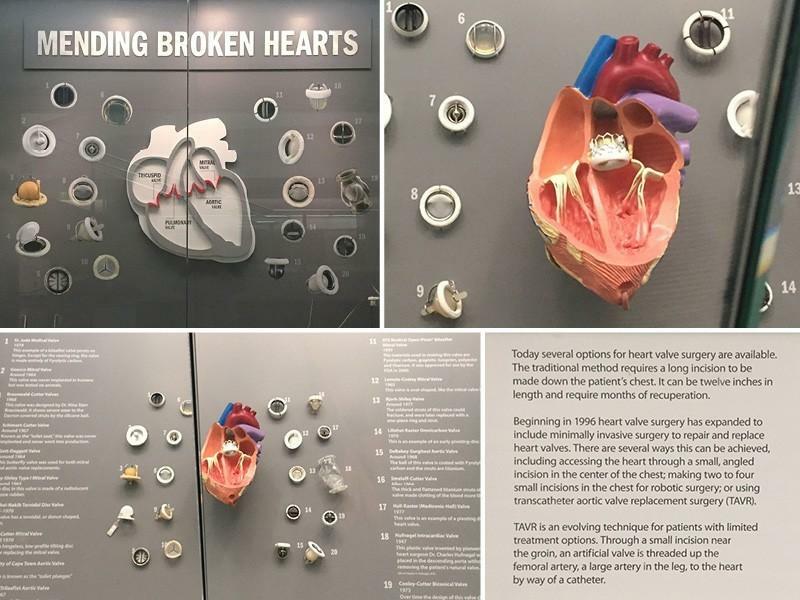 Custom Heart Model on Display at Smithsonian National Museum of American History at the Smithsonian exhibit, “Mending Broken Hearts,” is on view through March 19, 2017. Documenting the development and evolution of artificial heart valves, the exhibit includes Edward Lifesciences Sapien 3 heart model custom-produced by GPI Anatomicals. Contact us to help create your next museum-quality project!